Chief Dan George was a beloved First Nations leader, Oscar-nominated actor, poet, musician and activist. A new exhibit celebrates the legacy of Chief Dan George from the Tsleil-Waututh Nation. A new museum exhibit in North Vancouver honours the work and legacy of one of British Columbia's most recognized Indigenous leaders: Chief Dan George. George — born Geswanouth Slahoot in 1899 in North Vancouver — was a longshoreman, Oscar-nominated actor, poet, musician and activist. A member of the Tsleil-Waututh, George attended residential school. He then spent much of his life working as a longshoreman and logger, until he began a prolific acting career in the 1960s and 1970s. 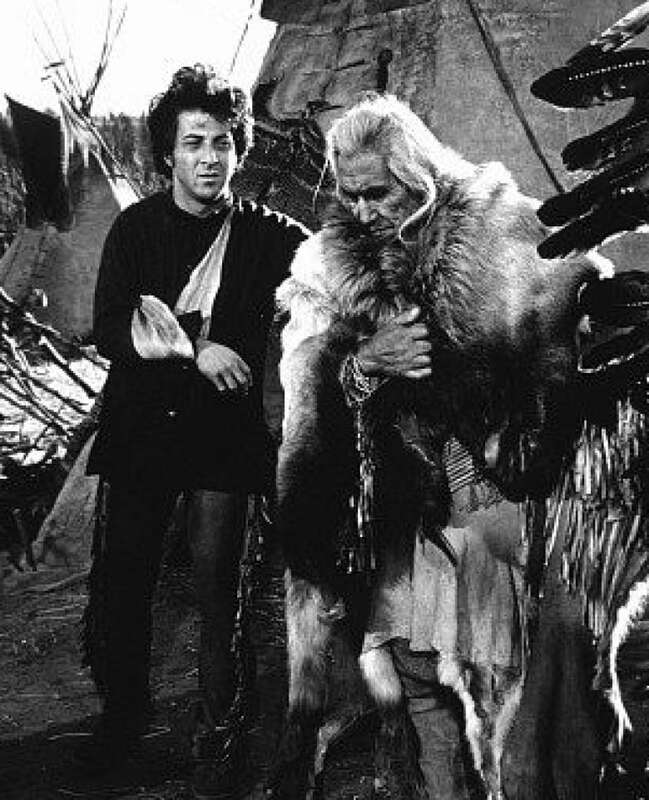 His role in the 1970 western, Little Big Man, playing the character Old Lodge Skins, earned him an Academy Award nomination for best supporting actor. George used his increasing visibility to speak out about First Nations' issues. In 1967 — Canada's 100th anniversary of confederation — George recorded an iconic speech called, Lament for Confederation, which outlined the ways in which Canada had failed its Indigenous population. Dan George's granddaughter Charlene Aleck said her grandfather — who died in 1981 — took a bold and important stance. "He went out and talked to non-Indigenous people about who we really are and how this was affecting us. He's shone a light when a lot of people did not view us," she said. Aleck — who is an elected councillor for the Tsleil-Waututh Nation — says her grandfather's model of speaking out and staying true to himself and his community remains an inspiration. "In the work that I do today, what resonates still is just who we are and where we come from. I think that's always in the back of my mind." The exhibit features photographs, footage and other memorabilia. The exhibit is on at the North Vancouver Museum and Archives from June 22, 2017 to April 2018.